You really can not beat the beauty of Natural Limestone! 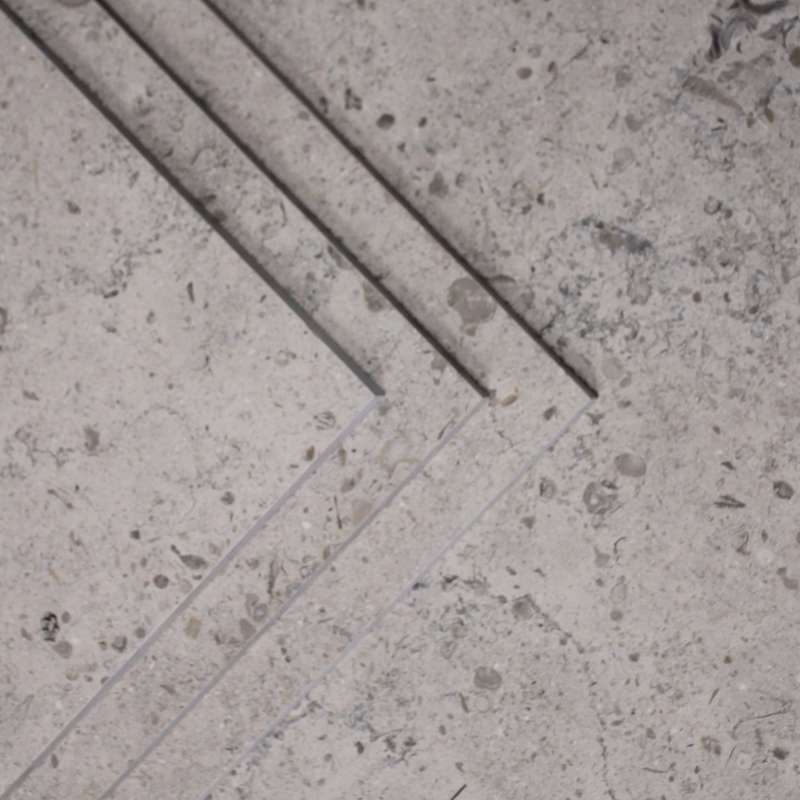 This Moleanos Beige Fossil Limestone with their straight cut edges and larger fossil within the tile. The Fossil Beige Moleanos Limestone tiles will look awesome in a modern / contemporary setting.